Taylor Momsen. . HD Wallpaper and background images in the Taylor Momsen club tagged: taylor momsen the pretty reckless katerinalover. 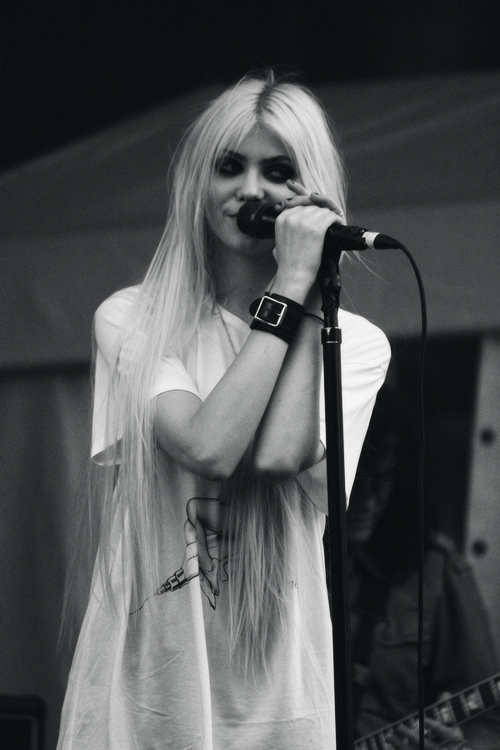 This Taylor Momsen photo contains کنسرٹ. There might also be گٹارسٹ and گٹار کھلاڑی.